Summer time is on the horizon which means longer, warmer days and more outdoor activities. 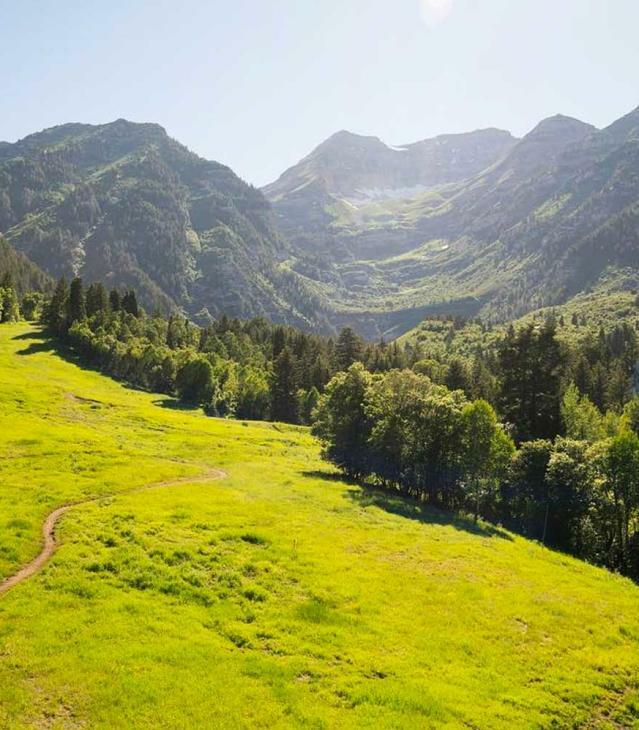 Below we&apos;ve listed a couple activities that only happen here in Utah Valley in the summer! Plus a few that are just tried and true date night staples! Pony Express Days is Eagle Mountain City&apos;s annual festival, celebrating our community and its historical ties to the Pony Express Trail. This year it runs from May 27th to June 4th, but the Rodeo happens this weekend! 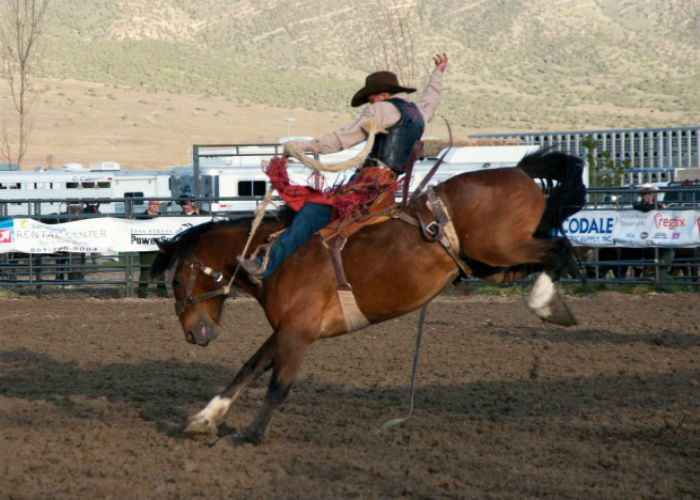 As part of the PRCA circuit, the Pony Express Rodeo is one of the best in the state! Take your date and enjoy a true western experience. 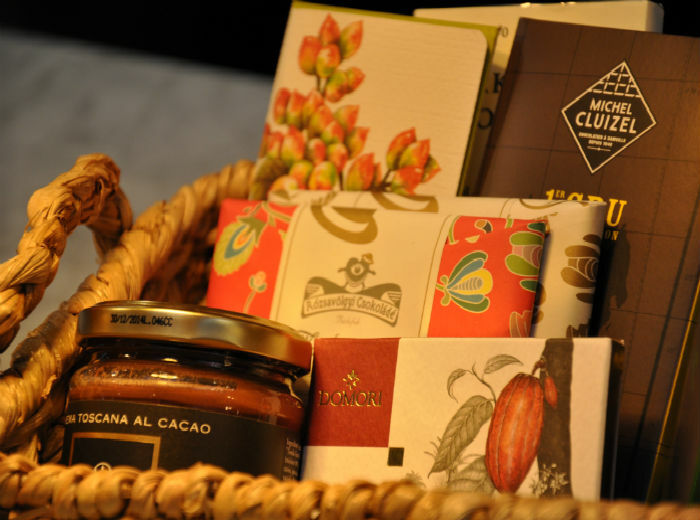 Taste is a purveyor of fine chocolates imported from all over the world. They also have their own chocolate factory here in Provo and produce their own bars of delciousness. Attend their tasting this Friday night and you and your date can become chocolate connosseurs! 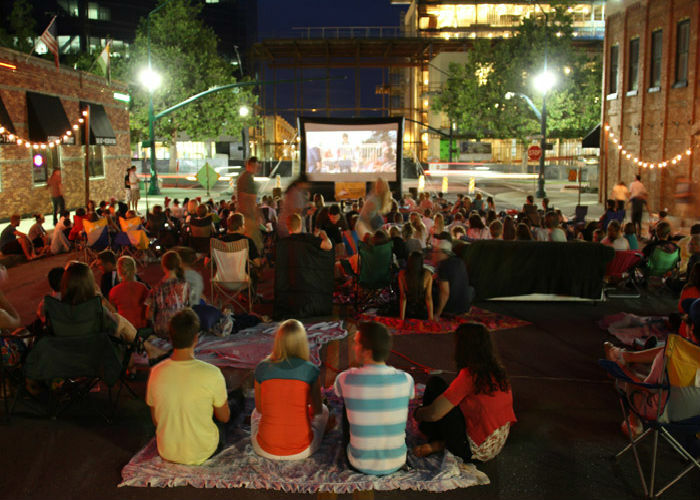 Try an different take on the typical dinner and a movie by attending a movie in a park! Lindon is starting their Movies in the Park Series this weekend and are kicking it off with The Emperor&apos;s New Groove. It&apos;s the perfect date night to bring out your inner child.